Sethembile Msezane was always told she could do anything she wanted to do. So far, she has, and then some. According to the South African visual artist and sculpture (yes, sculpture), in her household the “Vocabulary that was encouraged was 'I will,' 'I can,' and an action plan to follow through. It still works today.” Apparently so. Sethembile has exhibited her art, around the world, as well as performing using her own body to convey her artistic message. 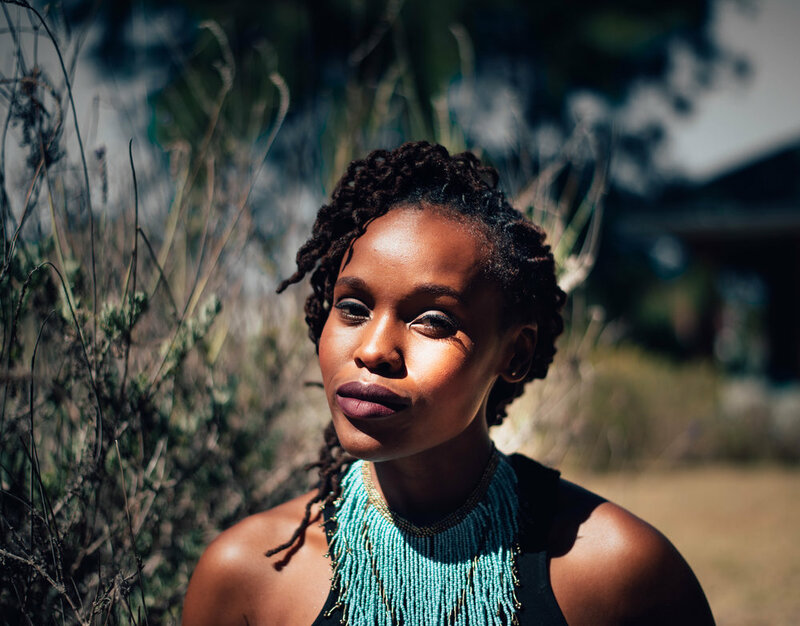 Her list of art accolades includes being the first recipient of the Rising Light award at the Mbokodo Awards in 2016, winning a TAF & Sylt Emerging Artist Residency (TASA) award that same year, and becoming a TEDGlobal speaker in 2017, to name a few.